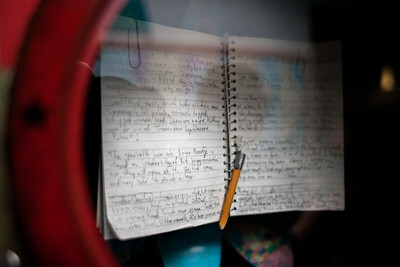 diary | Photography, Storytelling, & Growth Marketing by Matthew Woodget. 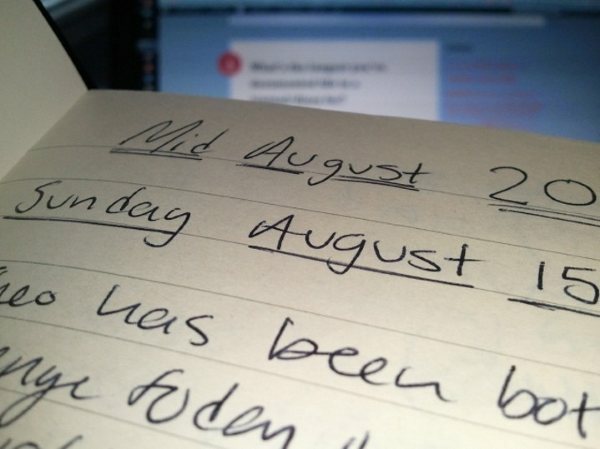 What’s the longest you’ve documented life in a journal/diary for? college student I was a diarist. occasion. I much prefer to do it on the day, whilst things are fresh in my mind. a day or two, I’ve found. of your journal… I find it helps. What has your experience of documenting life been like? I was inspired by the Adrian Mole series in 1990 and I haven’t stopped. 21 years of keeping a journal taught me the following lessons, explicitly. Spending time on a weakness don’t make them better, let along into strengths. My handwriting has always been terrible – despite the best efforts of my teachers and parents early in life and my own later – it simply has never been very good. I’m comfortable with that. I always try and write well and as clearly as possible to make reading my journals easy in the future. So this isn’t for lack of effort. These learning’s reinforces my subscription to the strengths based learning model.